Having experienced substantial growth over the past three years, the established agency, which specialises in residential sales and lettings – will now be operating from Kenilworth’s Warwick Road, in addition to its current base on Warwick Row in Coventry. 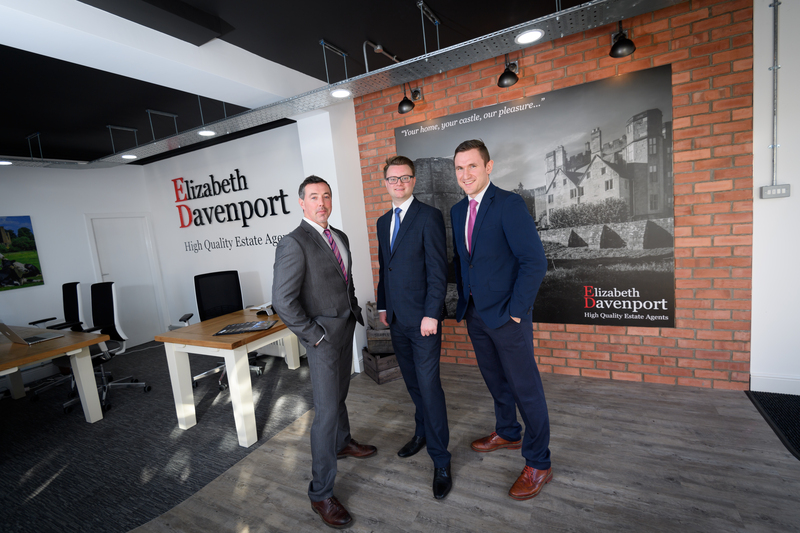 Nick Luntley, director at Elizabeth Davenport, said: “We’re thrilled to be opening the second branch of our business, especially at a time when many organisations in our industry are suffering. “At a time like this, it’s more important than ever for our customers to feel that they are in safe hands so our current team, along with some new faces, will all be working across both branches. Elizabeth Davenport’s new premises was secured by commercial estate agency ehB, which specialises in buying, selling and leasing properties for businesses across Warwickshire.